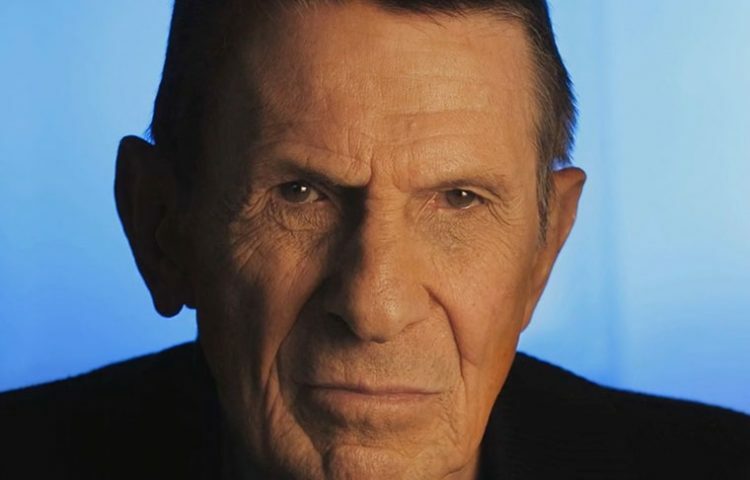 The team behind COPD Highly Illogical: A special tribute to Leonard Nimoy, which is being produced by Nimoy’s daughter Julie and her husband David Knight, has released a new trailer for the upcoming documentary film. COPD Highly Illogical: A special tribute to Leonard Nimoy strives to educate viewers about COPD (Chronic Obstructive Pulmonary Disease) through personal stories of Nimoy and others affected by the disease. Narrated by John de Lancie, the documentary will discuss the latest treatment information along with the quest for a cure. Julie Nimoy and David Knight discussed the film during an exclusive interview with TrekNews.net’s Will Nguyen back in September. For more information on “COPD: Highly Illogical- A Special Tribute to Leonard Nimoy,” visit COPDLLAP.com.